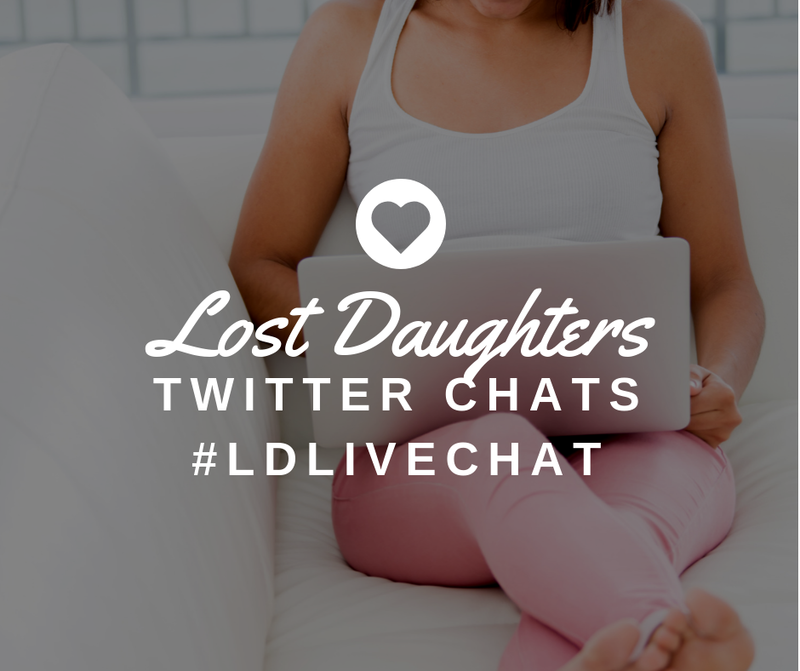 Lost Daughters: Does how you View your Mother Impact how you View Yourself? Does how you View your Mother Impact how you View Yourself? I have been asking myself this question. I've been reading lots of adoption-related material (books, articles, blogs) and there are definitely lots of things common amongst adoptees. Such as wondering or fantasizing about who your first mother might be, what she might be doing, and what she is like. Sometimes I wonder if what a person thinks their mother might be like is rooted in how an adoptee views herself. For example, the teenager adoptee who gets into trouble at school views her mother as that rebellious, partying rock-star that's popular right now. But then I wonder if the reverse is true. Does how an adoptee views her mother impact how she views herself? Like the adoptee whose original family isn't portrayed well by her adoptive family, and so it impacts how she feels about herself. 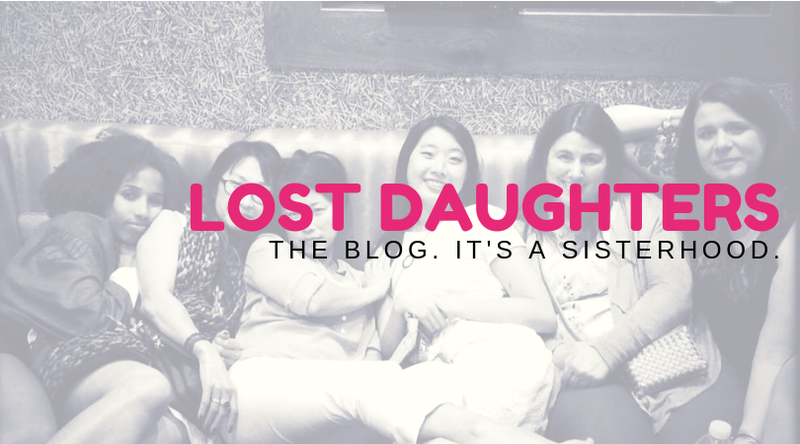 I talk a great deal about stereotypes against adoptees and how they make us feel. But I'm realizing that it's the stereotypes and stigmas against women and first mothers that can be just as hurtful to us; or at least to me when I look back on my life. When I was little, I of course had a most basic understanding of adoption. And I also thought that everyone who was adopted had the same story I did. So when my parents took the route of having me watch videos about a Christian puppet (Gerbert) who is adopted, I thought my mother was like his. I still remember what I thought to this day. She was a teenager (16, I think) with red hair who couldn't take care of me. I was apparently talking about her in kindergarten because I remember my teacher, concerned that I was talking about adoption (heaven forbid! ), told my adoptive mother and she set me straight. My first mother was a teenager (not 16) and we don't know what she looks like other than that she is tall. When I got a little older, it got harder for me to imagine her or what she might be like. It was almost as if she was something of legend; a guardian angel perhaps? Someone you believe is out there but you cannot see, touch, or talk to. Into my teen years my views changed. I had a neighbor who was a young woman who I thought was so pretty and fashionable. She liked to walk for exercise and was always asking me to go with her. I realized that she was the exact same age as my first mother. I imagined my first mother was like her and thought she probably liked all of the things my neighbor liked. Unfortunately, in my teen years is also when I started to notice and internalize the stereotypes. I went to a religious school and heard the same messages that many of you are familiar with when it comes to adoption. We had an abstinence-only education with a religious theme heavily incorporated. There's also a yearly "Life Chain" event in my town where people stand in lines along the road holding signs protesting abortion and promoting adoption as an alternative. On top of this was the story my agency told my parents as to why I was surrendered. My first mother was portrayed as a young woman who did not want to parent and rather "move on" with her life. The alleged story of my surrender as well as hearing adoption constantly incorporated with the themes of unwantedness and abortion in with adoption make me assume that I was unwanted..
And while I had always known "my story" my thinking about it evolved over the years as I grew. She was no longer the 16 year-old with red hair, nor a guardian angel, nor even my fashionable next door neighbor that took me for walks. She was the mother who didn't want me. 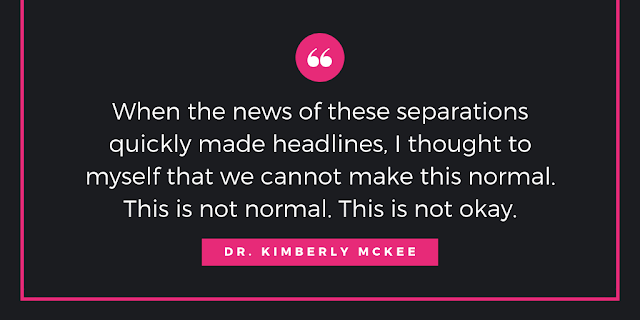 It wasn't good for my self-esteem to hear that women who didn't want their babies chose adoption as the general explanation of what most people around me seemed to think what adoption was. I think at one point, at least part of me wondered if I must accept the fact that it was possible for me to be unwantable. And there's the moral to the story. Feeling unwanted made me feel unwantable--unwantable a description I took on to myself as if being unwanted was my fault. After reuniting, I found out that I was not unwanted. Not at all. But it is now that I am older that I realize that unwanted or not, it would not have been because I was unwantable. I am worthy of love and respect and I need to acknowledge that. In my relationships with friends and family now, I have to acknowledge that it takes two to have a relationship. If there's a misunderstanding or something goes sour in a relationship with a friend, I cannot immediately jump to self-blame as I've done in the past believing that I was unwantable, and that any relationship problem must therefore be my fault. We are all worthy of love and worthy of respect. I am worthy of love and respect. I just with it didn't take me until I was 24 years old to figure that out. Yes of course you are worthy of love and respect and don't let anybody tell you otherwise. Amanda - I think this far more common that anyone would believe...and I think it haunts your entire life regardless of what your adult brain now believes...the inner child's views are hard to dimiss when under stress. This is one of the main reasons I didn't wait to search for my 4 year old's mom - so she could grow up knowing that she was loved by her first mom. We had reason to believe it before the search but now we know for sure. And now we know who she looks and sounds like. I don't know if this will be enough to always prevent the sense of unwantableness but I hope so. On my non-Id, it did say that my first mother had very mixed feelings about the adoption and that did make me feel that I must have been a little bit loved. I never did meet her as she passed away quite young but in the last years as I have been finding out about her and meeting relatives, it has helped me to understand myself more. I do think I did the search at the right time in my life. "We are all worthy of love and worthy of respect."